Feel stronger with Pilates core conditioning – Thursday evenings at 6pm and Saturday mornings at 10am. Feel more energetic with Kundalini Yoga – Wednesday evenings at 6pm. Feel more agile with Rewilding Movement – Saturday mornings at 8:30am. A community class especially suited for adults with special needs. 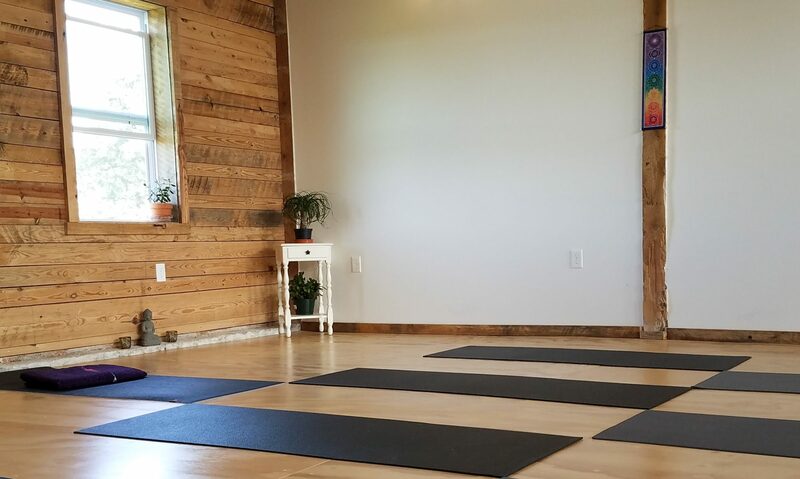 An all-levels donation-based class taught in a flowing style to build healthy heat and strength. Stabilize, strengthen, and tone the core for more control, awareness, and balance.